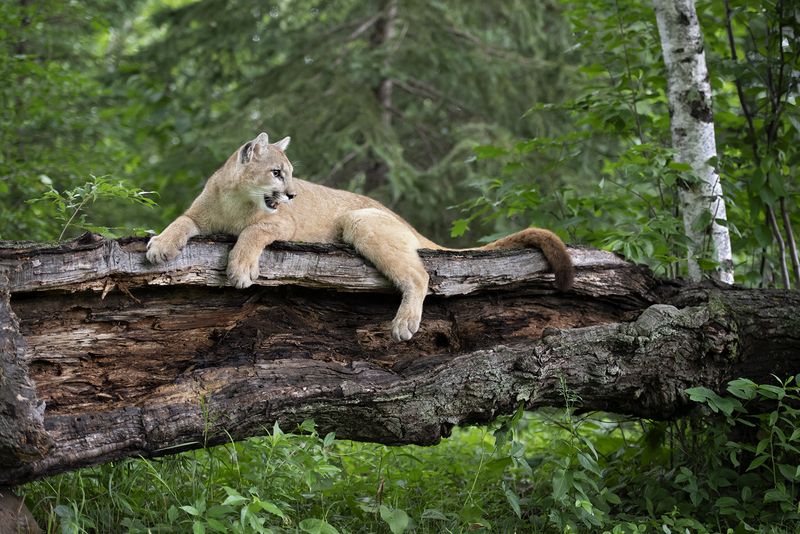 9 photo sessions selected from species that are all native to Minnesota: Cougar, bobcat, lynx, black wolf, grey wolf, coyote, black bear, red fox, silver fox, cross fox, gray fox, beaver, whitetail deer, weasel, fisher, badger, mink, striped skunk, opossum, woodchuck, raccoon and porcupine. 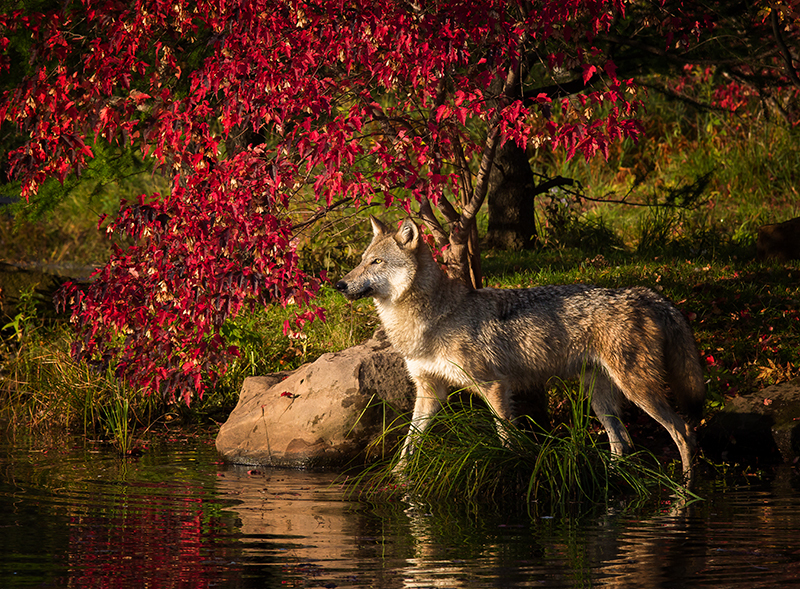 Photograph wildlife at eye level in beautiful fall colors, water and land backdrops. An instructional online webinar in advance of the workshop that covers wildlife photography composition tips, camera settings and recommended equipment. Guidance and assistance throughout the workshop. Maximum of 10 participants.